Clean Scene Pro has been in the carpet cleaning business for more than 13 years. We specialize in professional water damage restoration services including: restoring water damaged carpeting and rugs; removing water soaked sheetrock; thoroughly drying and deodorizing affected surfaces; safe removal of contaminated debris. Our restoral experts will get on site quickly to assess and contain the damage area. 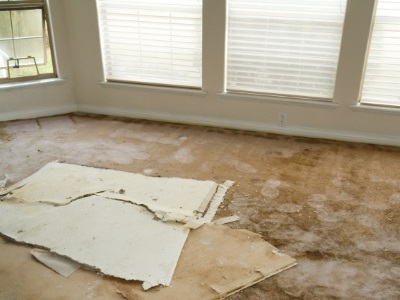 We begin the restoral process as soon as possible to get your property back to pre-loss condition. Call (678) 203-1929 for water damage restoration service 24/7. Clean Scene Pro is ready to handle your water damage with powerful extraction and drying tools. At Clean Scene Pro, we know that water damage can be extensive. Our thorough restoration process ensures that your carpet and rugs will be restored and that all traces of moisture and mold are eliminated. We use high powered fans to dehumidify the affected area, and we apply antimicrobial agents to stop mildew growth. Our restoral specialists safely remove all damaged contents from your home. Clean Scene Pro has been restoring water damaged property since 2006. Call (678) 203-1929 for expert restoral of your water damaged property. Our professional level of service, along with our knowledge of the restoration industry, makes Clean Scene Pro a leader in water damage restoration. Call (678) 203-1929 for professional restoral service. Clean Scene Pro serves residential and commercial clients.